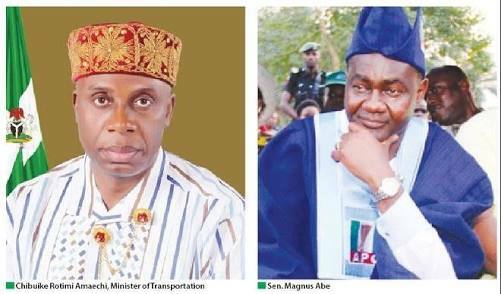 The Supreme Court on Monday reserved ruling on whether the appeal filed by the Rotimi Ameachi faction of the Rivers State All Progressives Congress is valid. fixed ruling for a date to be communicated to parties. The Supreme Court had last December adjourned till March 8 for judgement in the suit. The appeal, marked SC/1070/2018, was lodged before the court by 22 chieftains of the party loyal to Senator Magnus Abe and led by one Abdullahi Umar. The appellants, through their lawyer, Henry Bello, urged the Supreme Court to reaffirm the ruling it delivered on October 22, which nullified the outcomes of the primary election that produced Tonye Cole and other candidates in the faction loyal to Amaechi. The apex court reconvened on Monday, about two months earlier than the planned date for delivery of its judgment in the suit. 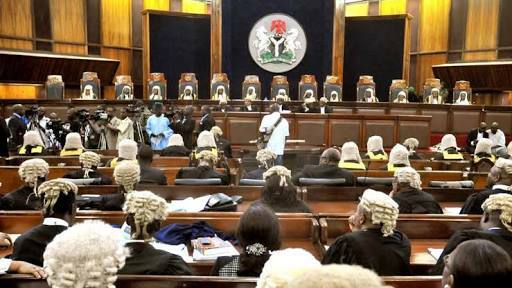 The sitting was sequel to an application by the appellants requesting the Supreme Court to abridge the time for judgment in line with the provisions of the 4th Alteration of the Electoral Act which stipulates a 60-day time frame for the matter. He therefore prayed the court for leave to address it orally on the need for the apex court to deliver a judgment striking out the appeal, adding that the appellants’ motion of December 17, 2018, have been overtaken by the expiration of time.